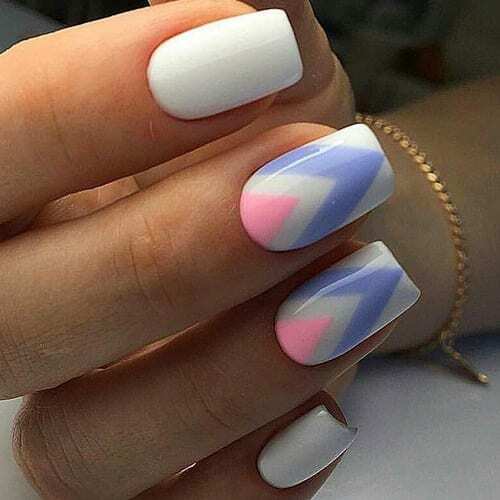 We have found 23 of the Best Nail Art Designs of 2018! You can view them all below and get inspired to create your very own nail art. If you want to be featured in a future nail art post, please contact us with your designs and we will consider adding them!